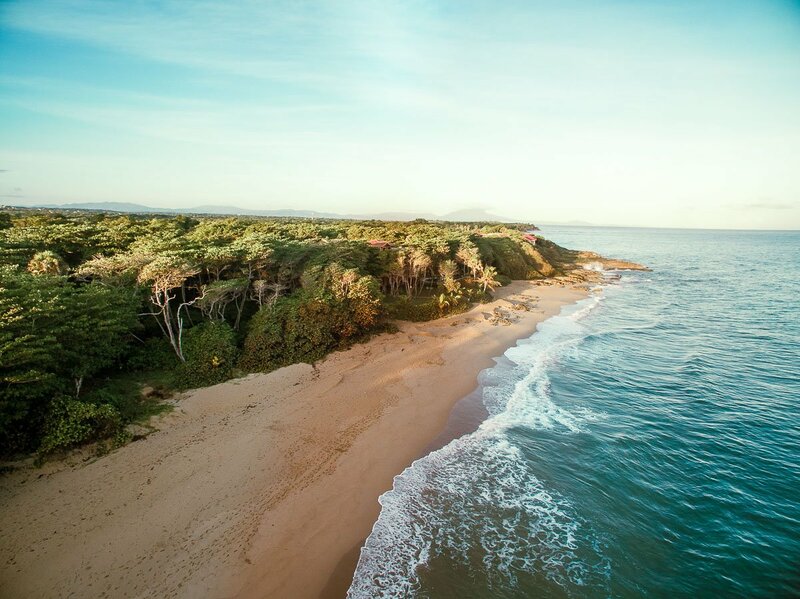 Natura Cabana is an unspoiled, beachfront hideaway just 3 miles (5 km) from the heart of action-packed Cabarete, Dominican Republic. 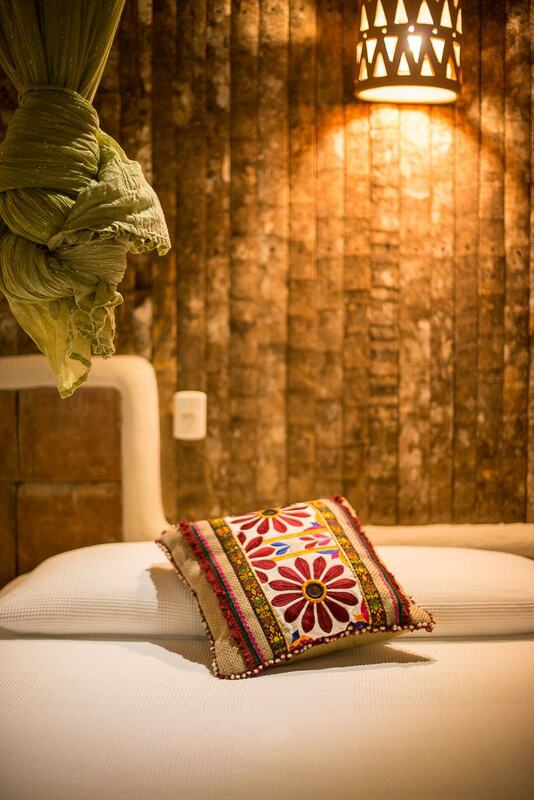 Our unique architecture and eclectic decor is designed to promote comfort and tranquility. 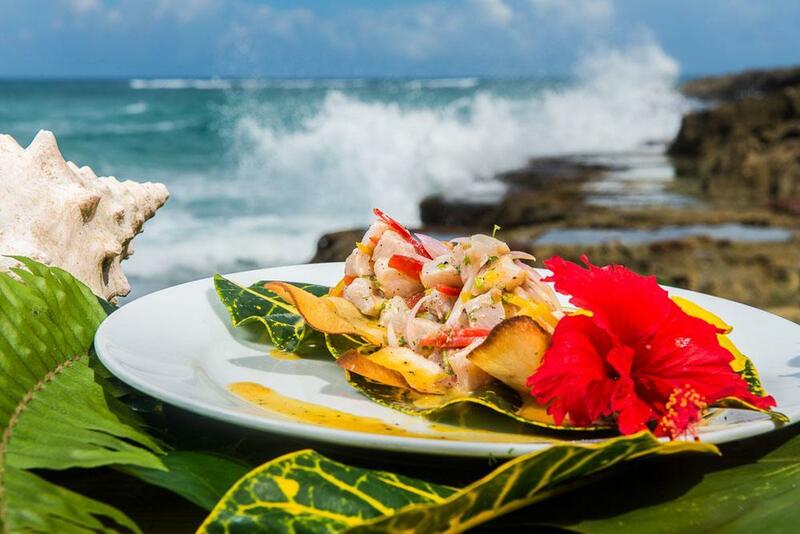 Nature is the essence of our concept, so our hotel, spa, and restaurants coexist with our lush surroundings. The song of the sea and the sounds of the tropics add to the ambiance, enhancing this beautiful journey for our guests. Each of our twelve cabanas is designed within the guidelines of Feng Shui, achieving balance in the energy. 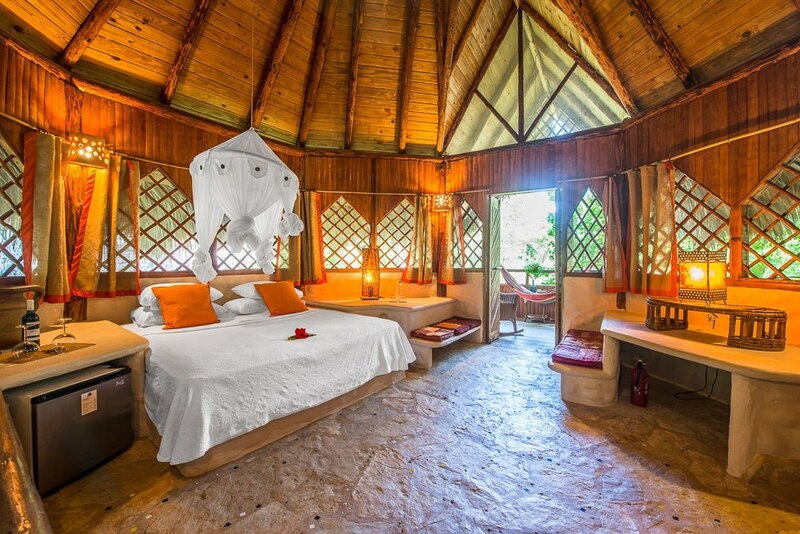 Our guests like to think of Natura Cabana as a spiritual renewal center in which to relax and re-energize, a romantic getaway, or just a place to meet up with close friends and loved ones. Escape to our little piece of the island located on the North Coast of the Dominican Republic. 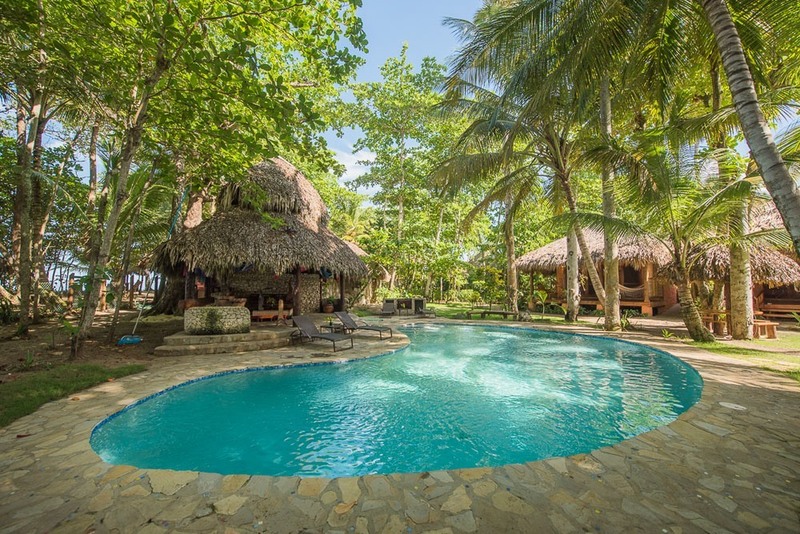 Natura Cabana Boutique Hotel & Spa is a beautiful beachfront retreat located almost exactly halfway between the two towns of Sosúa and Cabarete. 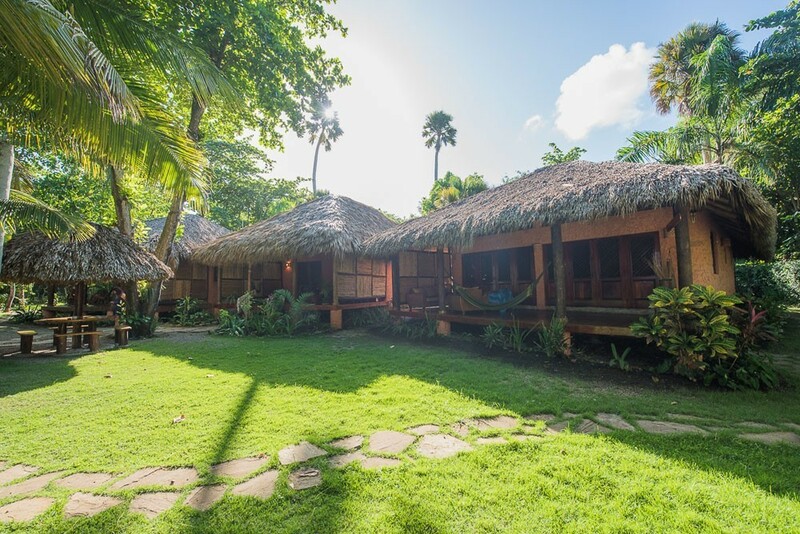 We have 12 cabanas that overlook our luscious property facing an unspoiled beach. Cabarete or Sosúa can be reached by car or taxi in less than 10 minutes; Encuentro, the famous “surfers beach” is within walking distance. Your options for arriving at Natura Cabana include: 20 minute taxi ride from the airport in Puerto Plata (POP); 1 hour and 30 minute taxi ride from the airport in Santiago (STI); 3 hour, and 45 minute taxi ride from the Santo Domingo airport (SDQ). We can arrange transportation from any of the aforementioned airports.